I liked this pic until I realized it kinda looks like I fell asleep standing up 🙃 A new summer lookbook is FINALLY coming tomorrow 😋 I'm so excited! “You are completely expected to spend the entire summer in full-length leggings and/or jeans,” she says. 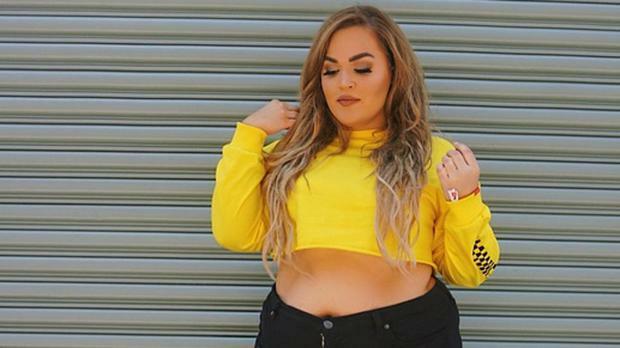 The YouTuber who regularly talks about beauty and plus-size fashion on her channel is of course speaking completely tongue-in-cheek but she does have a point; why should anyone decide what other people should wear? The underlying message of course is to wear whatever you want, regardless of your size. “Yeah, this dress code doesn't seem like a great idea at all. ... It's hot outside,” she concludes.